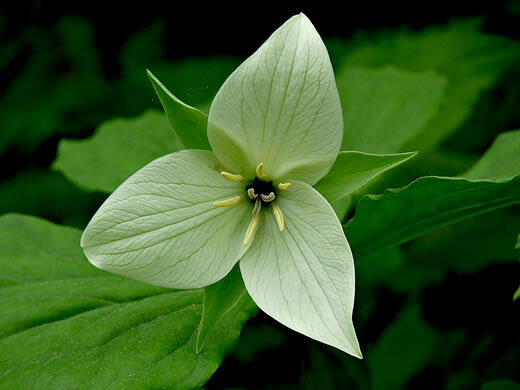 Your search found 58 image(s) illustrating the term "ovary." 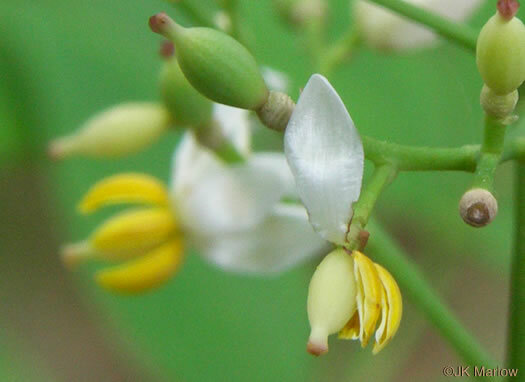 For a written explanation, click on "ovary" in the Glossary. 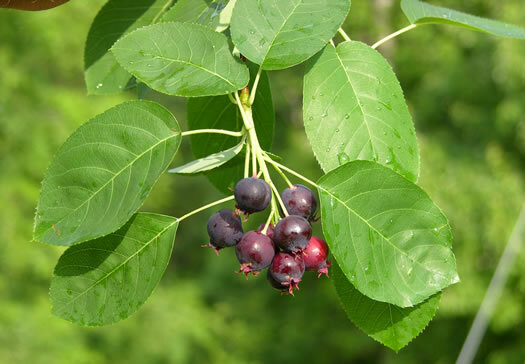 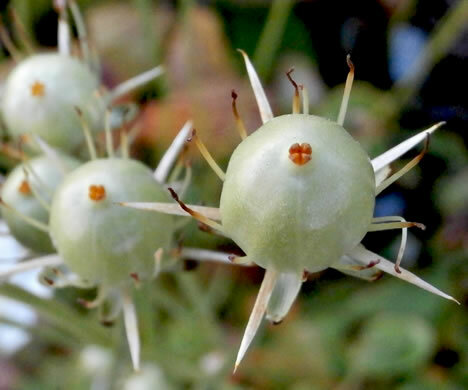 The tepals are attached at the base of the superior ovary (developing berry). 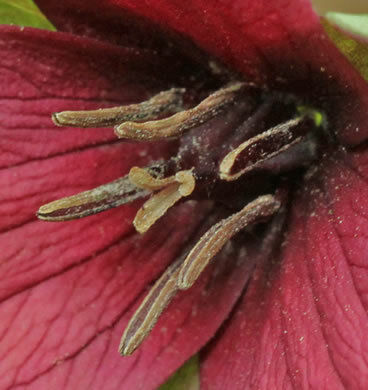 Stamens & ovary (cup) totally exposed. 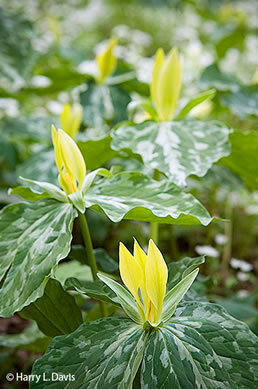 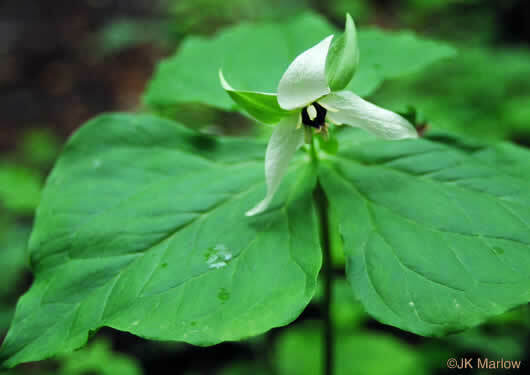 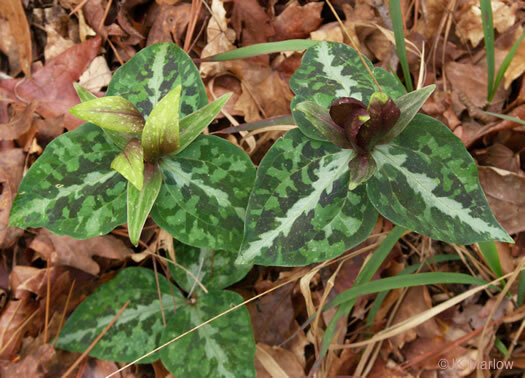 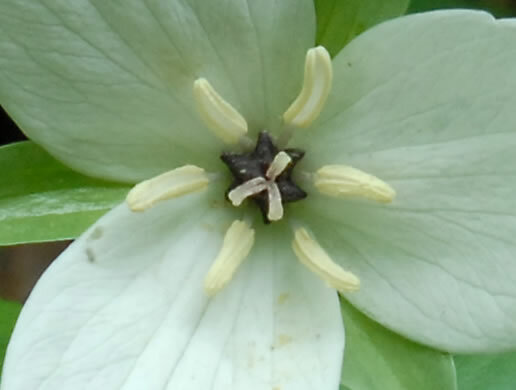 Sepals & petals (saucer) spreading, per Trilliums of Georgia. 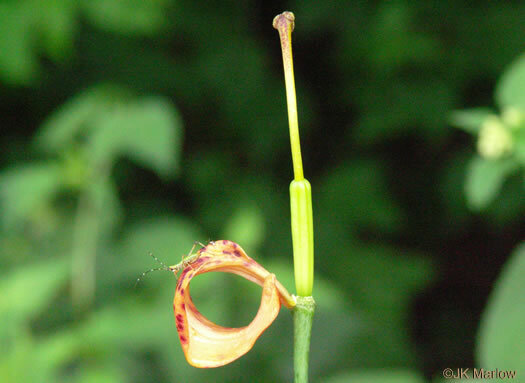 Tipularia (Patrick, 2007). 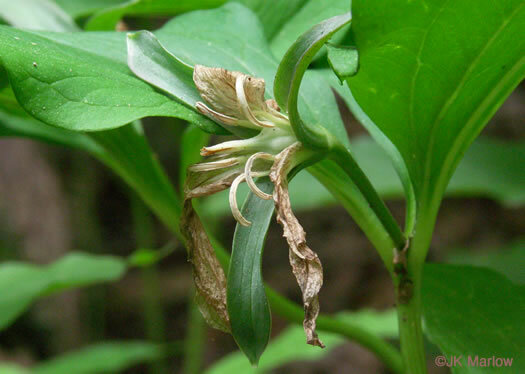 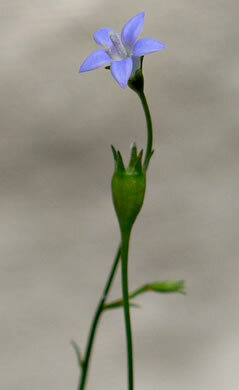 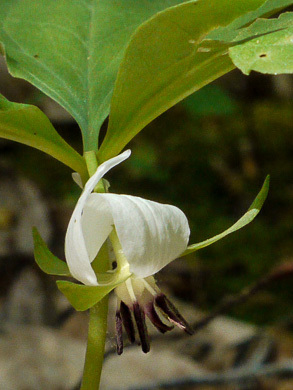 Petal color varies, but all T. erectum have a dark ovary, per Wildflowers of the Southern Mountains. 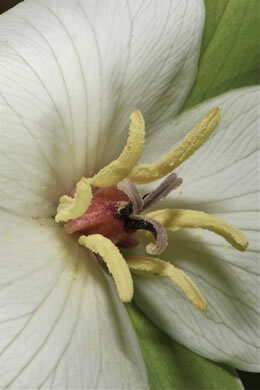 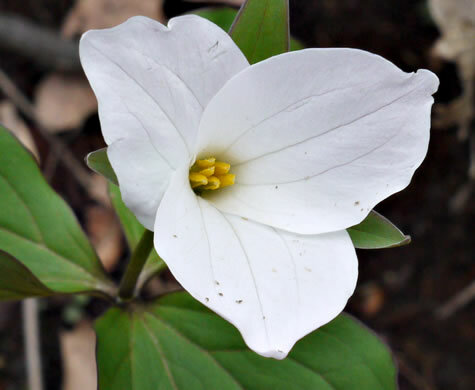 Stamens longer than ovary, 0.9-1.6 x the height of the pistil, per Trilliums of Georgia. 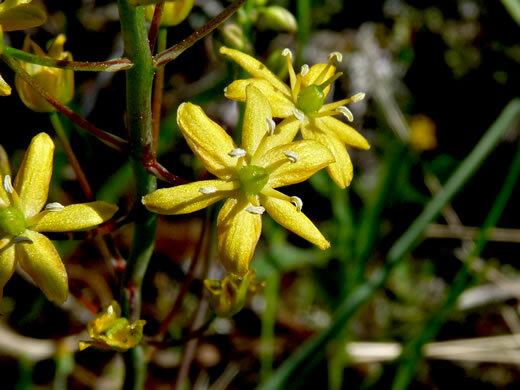 Tipularia (Patrick, 2007). 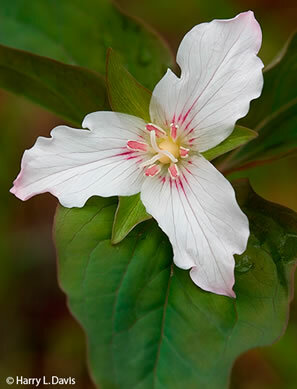 White-to-pink, protruding, flask-shaped ovary, per Wildflowers of Tennessee, the Ohio Valley, and the Southern Appalachians. 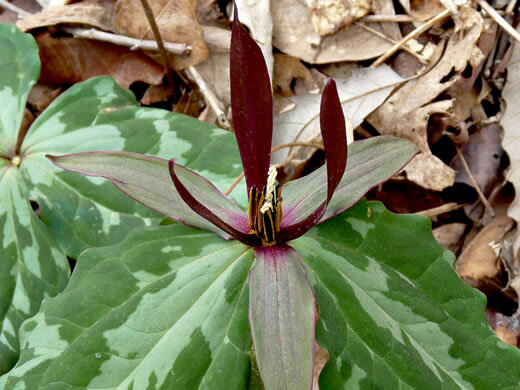 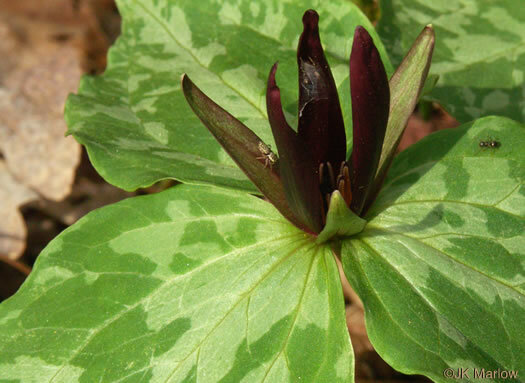 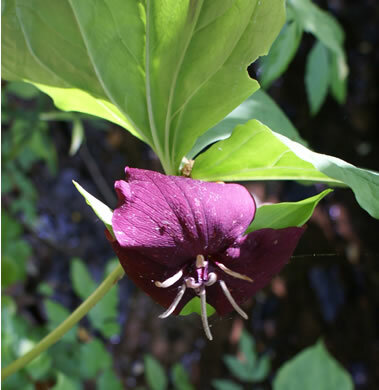 Stamens much longer than ovary; ovary black to purplish-black, per Trilliums of Georgia. 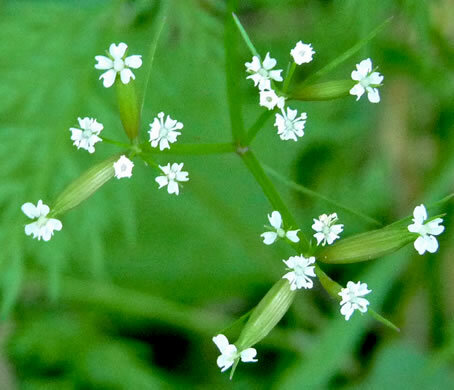 Tipularia (Patrick, 2007). 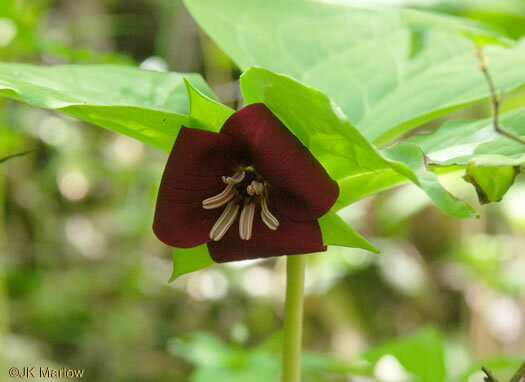 Ovary dark purple and strongly angled, per Guide to the Wildflowers of SC. 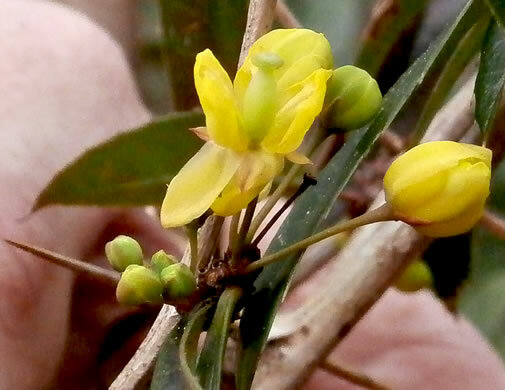 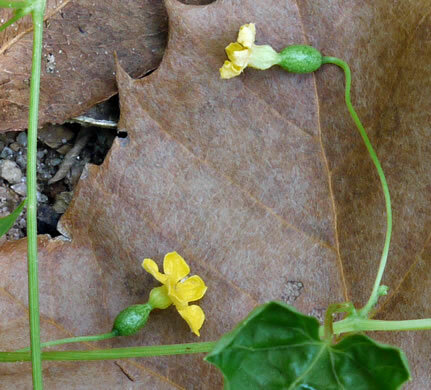 Yellow tepals and a green or greenish-yellow superior ovary, per Flora of North America. 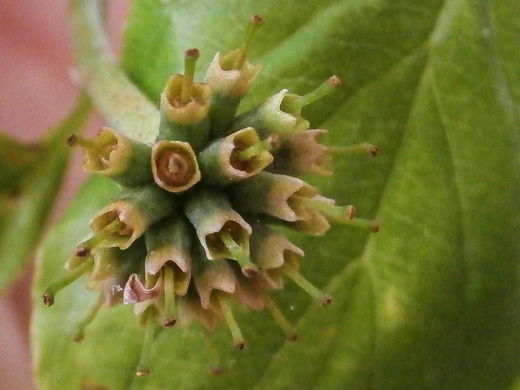 A superior ovary, thus attached above the point of the tepals' attachment. 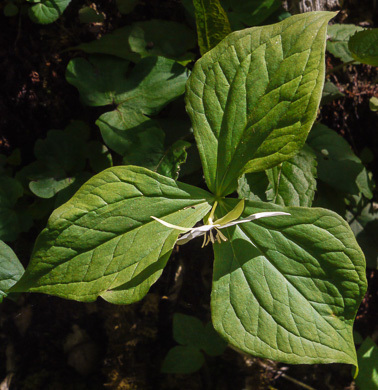 A solitary leaf about halfway up the stem & one leaf bract at ovary base, per Wild Orchids of South Carolina: A Popular Natural History. 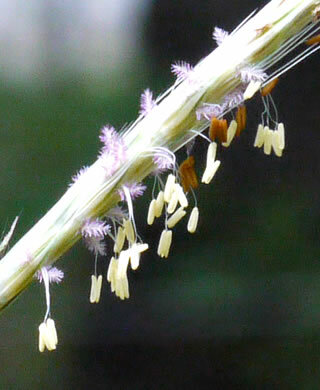 5-30 stamens that are as long as the sepals. 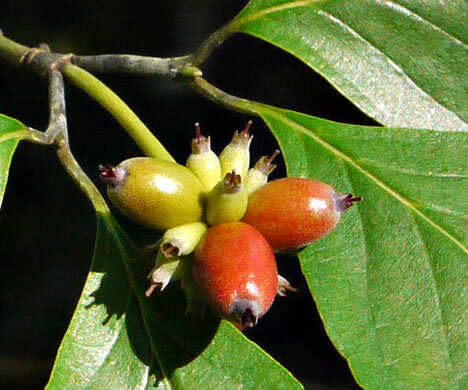 Superior ovary, per Vascular Flora of the Carolinas. 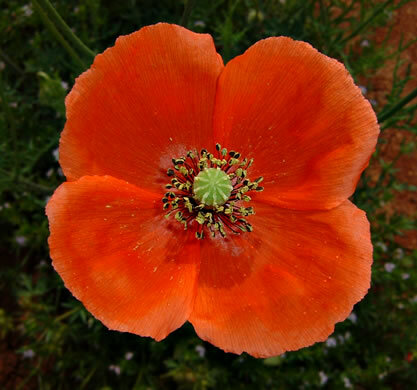 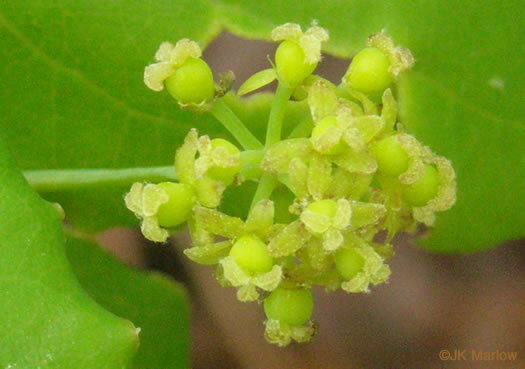 Flower solitary, superior ovary with numerous carpels. 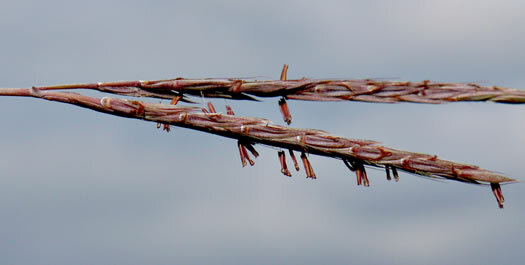 Scape densely hirsute, per Vascular Flora of the Carolinas. 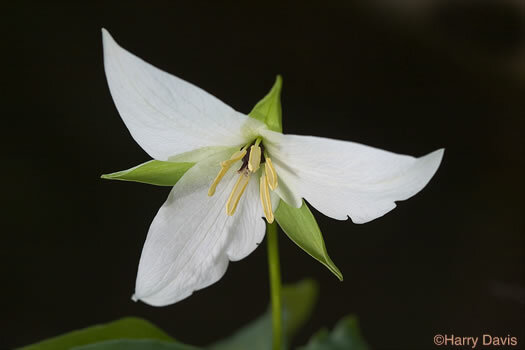 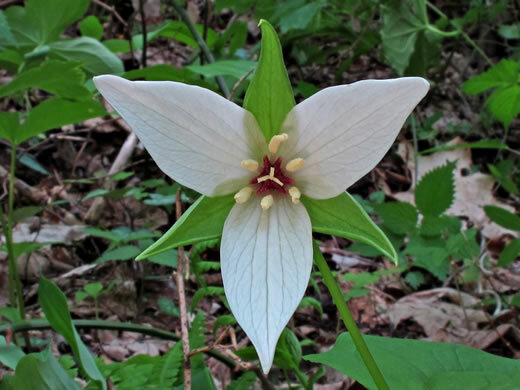 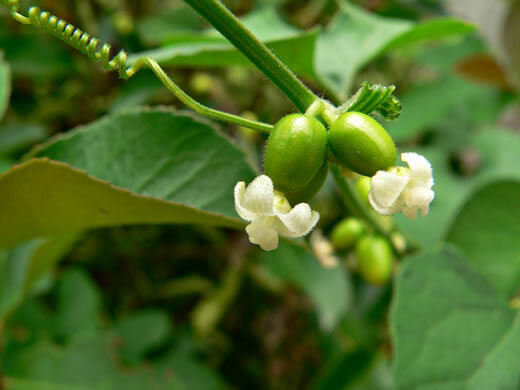 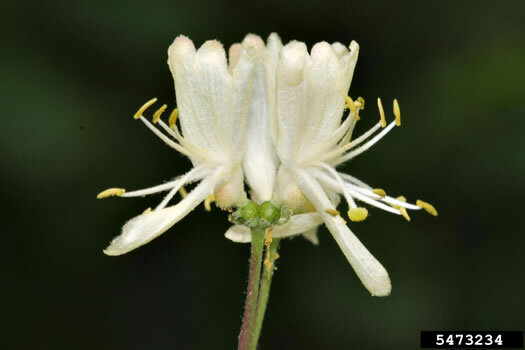 The white sepals surround a cluster of stamens and pistils [superior ovary], per Wildflowers & Plant Communities of the Southern Appalachian Mountains and Piedmont. 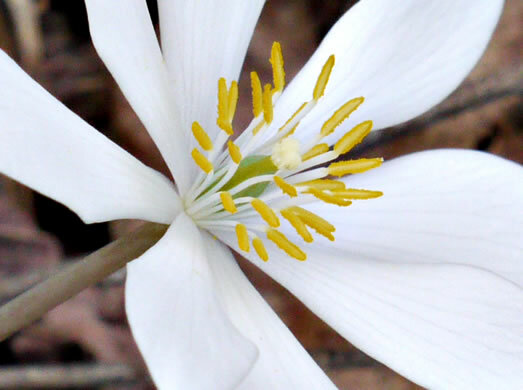 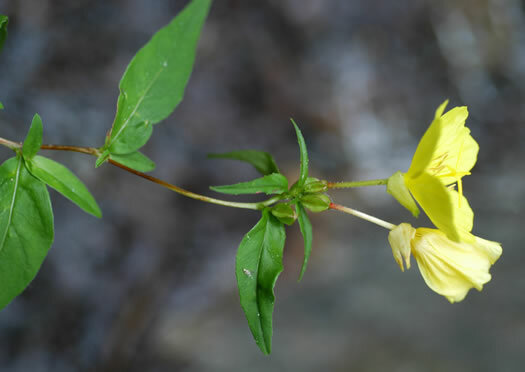 A superior ovary, and about twice as many stamens as petals, per Vascular Flora of the Carolinas. 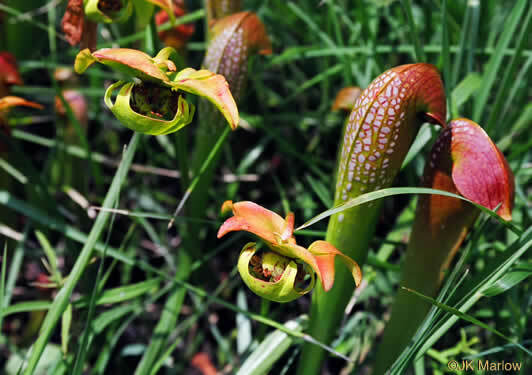 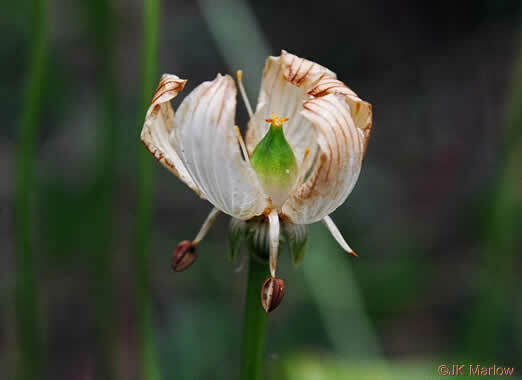 The umbrella-like style covers and mostly conceals the ovary, per Atlantic Coastal Plain Wildflowers. 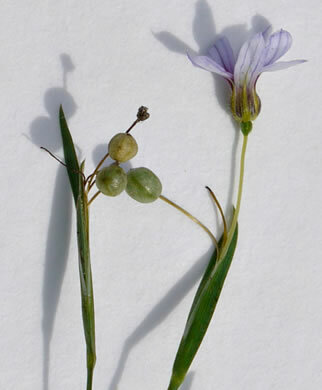 Ovary and fruit are densely covered in long, gland-tipped bristles, per Guide to the Wildflowers of SC. 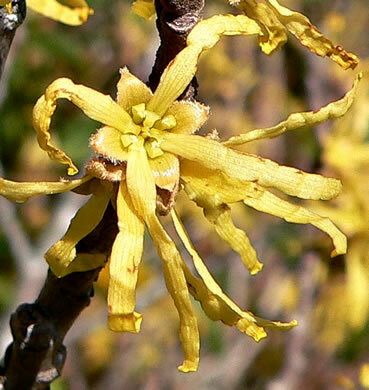 Glandular hairs on ovary become stiff spines on mature fruit; stamens 1-2mm, per Weakley's Flora. 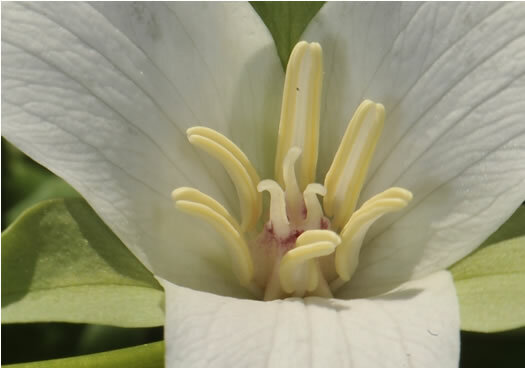 Midway between petal base & apex, (9)11-17 main parallel veins; ovary white, per Weakley's Flora. 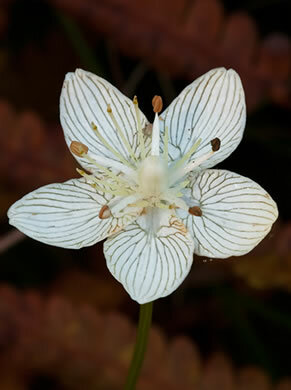 The creamy white ovary turns brown with age, per Atlantic Coastal Plain Wildflowers. 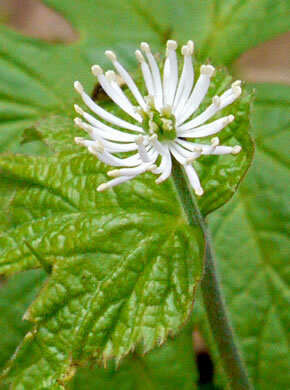 Midway between petal base and apex, 5-9 main parallel veins; ovary green, per Weakley's Flora. 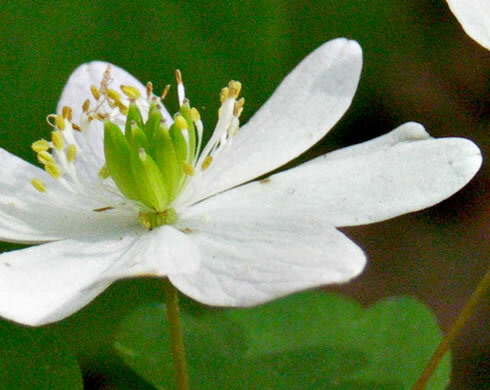 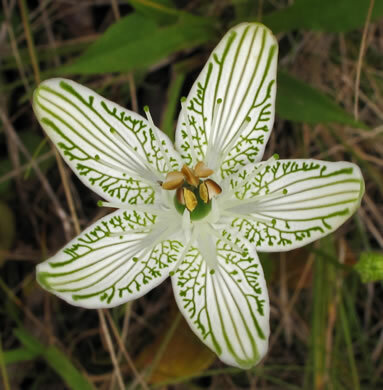 Ovary green, sometimes white toward the base, per Weakley's Flora. 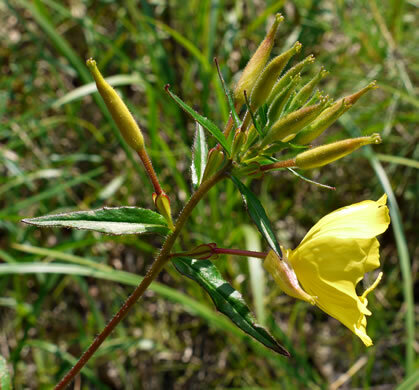 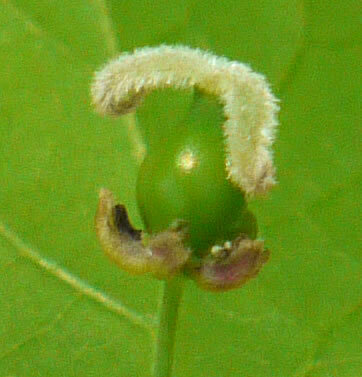 Calyx lobes 4, reflexed, adnate to ovary, adaxially yellow-green to yellow, per Flora of North America. 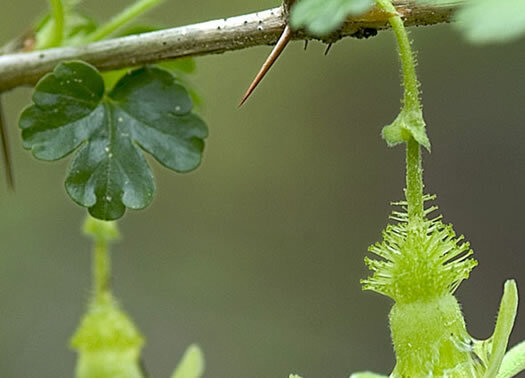 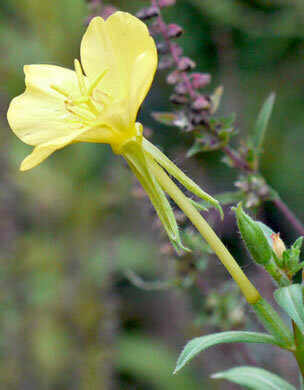 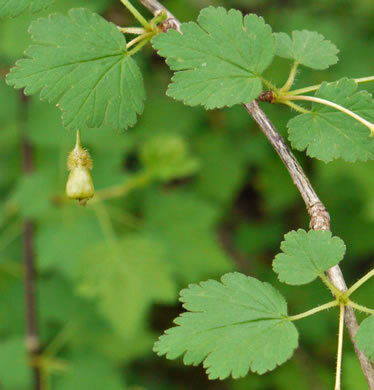 Similar to Tribulus but w unarmed fruit, 10-12 locular ovary, 1-seeded carpels, per Vascular Flora of the Carolinas. 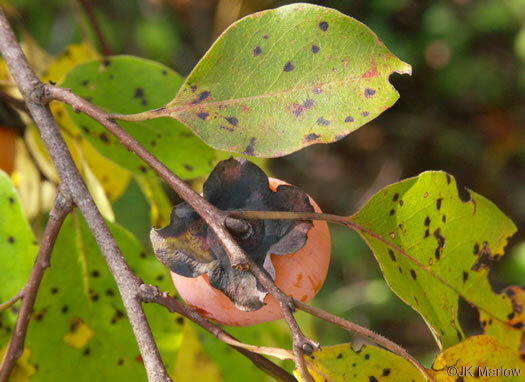 Position of calyx remnant reveals fruit to be derived from a superior ovary, per Woody Plants of Kentucky and Tennessee. 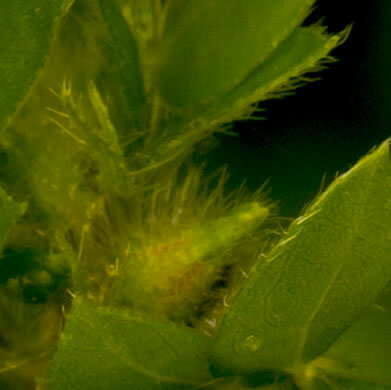 Corolla pubescent on the exterior. 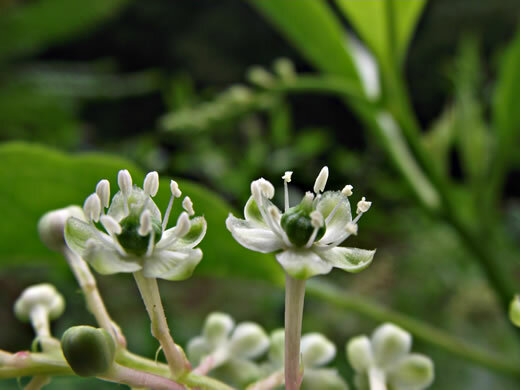 Bracts, sepals, and ovary glandular, per Weakley's Flora. 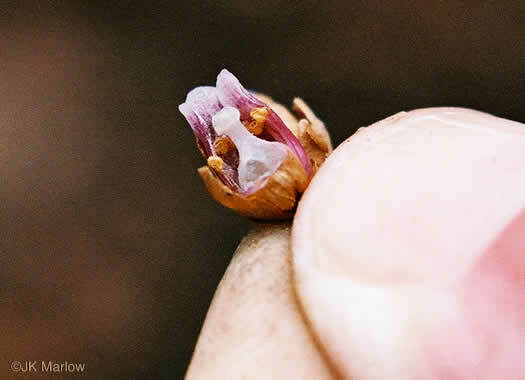 Calyx tube adnate to ovary, forming hypanthium; corolla & stamens atop ovary, per Flora of China. 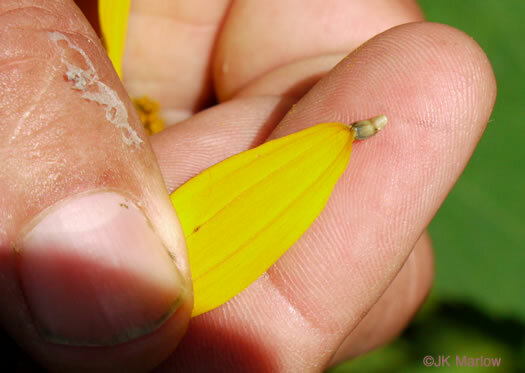 Note developing ovary: In contrast to Helianthus, the rays are fertile. 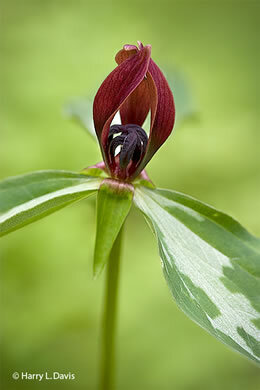 Your search found 58 image(s) illustrating the term "ovary."